Lord of Bullet Time. 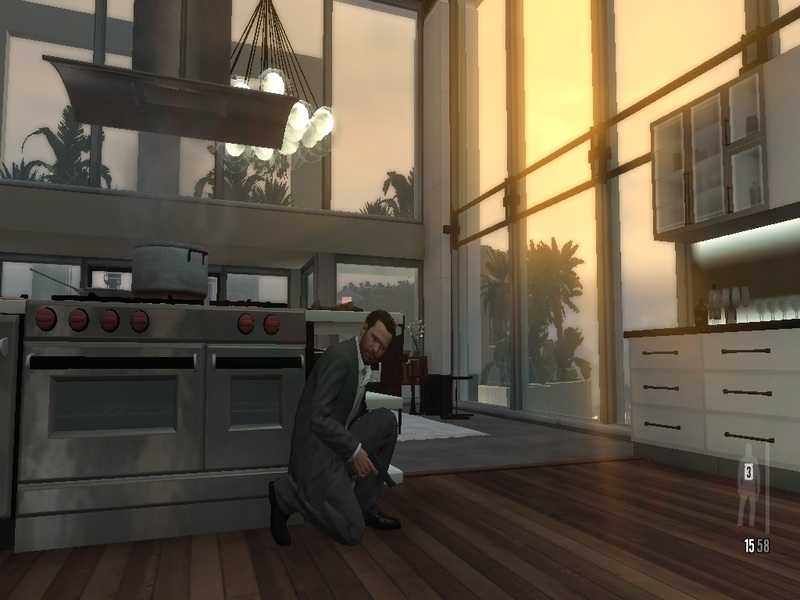 After a perceived eternity, Max Payne returns to our home computer screens. 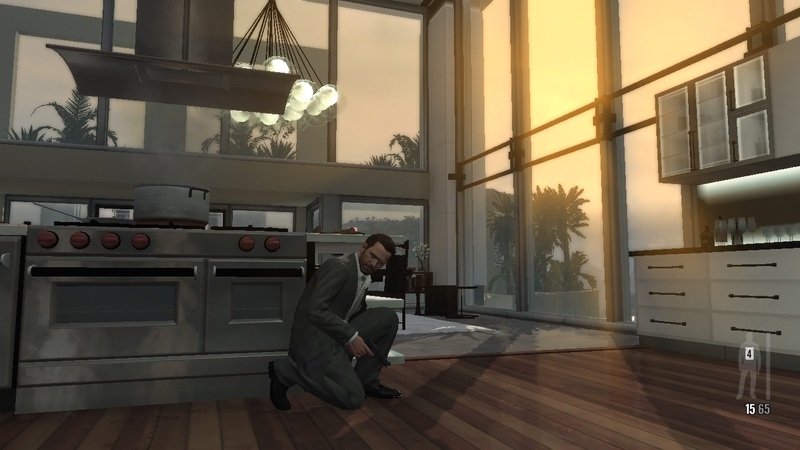 The third part was not developed by Remedy, but by GTA studio Rockstar. Aside from strengths and weaknesses, this article illuminates game performance with various notebook GPUs. 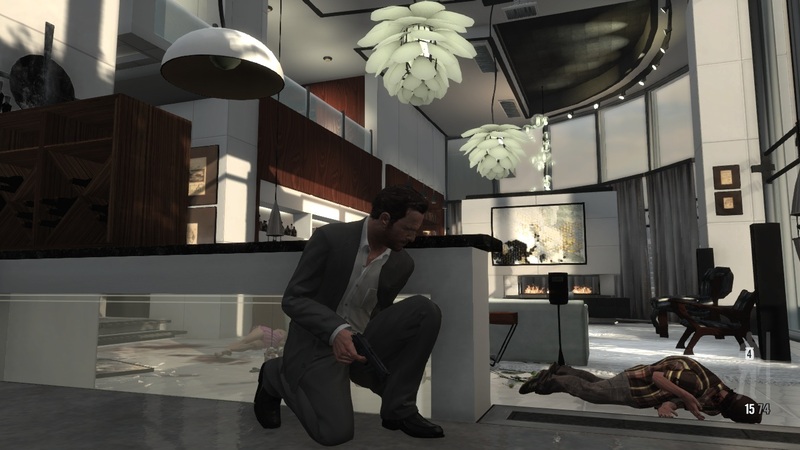 In previous installments, the Max Payne series set itself apart from other games with its dark, film noir style, a stark contrast to mainstream Hollywood kitsch. Instead of bright colors, cheery characters, and embarrassing humor, a dark and rainy New York filled with all manner of shady characters dominated the scenery. Deviating from standard practice amongst action games, first priority was given to the games’ story lines. 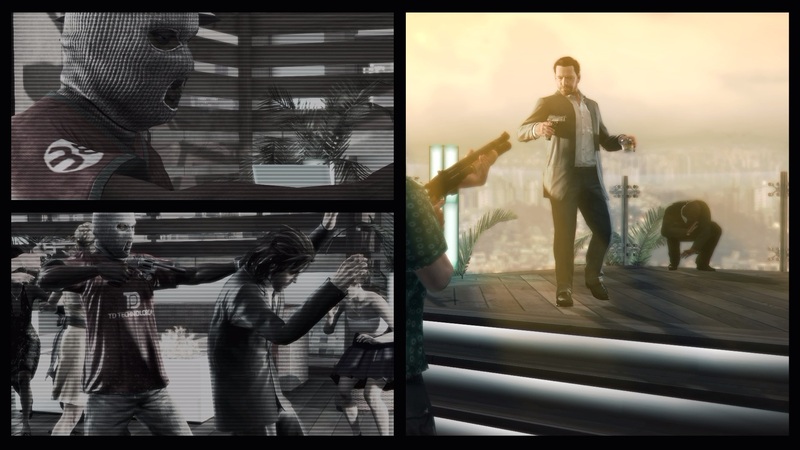 As a cost-cutting measure, Remedy used stylish cartoon storyboard sequences to tell a rich story about hate, betrayal, drugs, and greed. 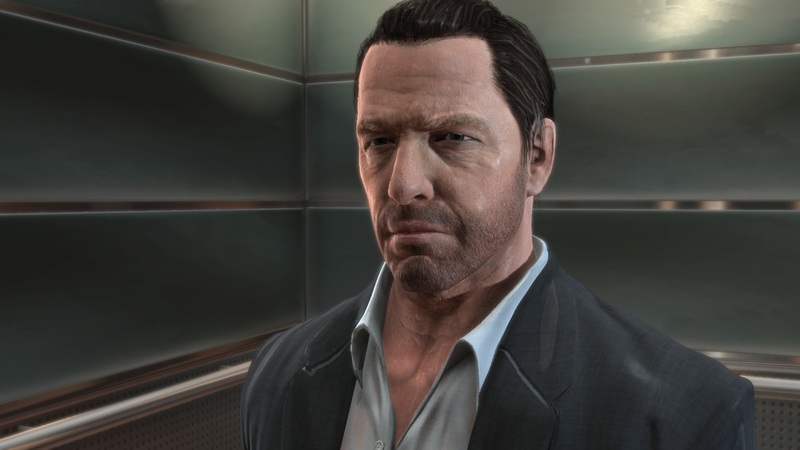 The eponymous protagonist Max Payne is a cynical, pessimistic loner who is tortured by disturbing nightmares. James McCaffrey, the voice actor who portrays Max Payne, lends his deep voice to the story sequences to create a scary, artistic atmosphere that has remained unsurpassed by most any other game. The series features many memorable and highly specific details. We fondly recall the amusing TV series, Address Unknown, featured the game world. Anyone familiar with the series will recall its famous use of “Bullet Time”, a slow motion effect made famous by the Matrix movie trilogy. Not a game for minors. 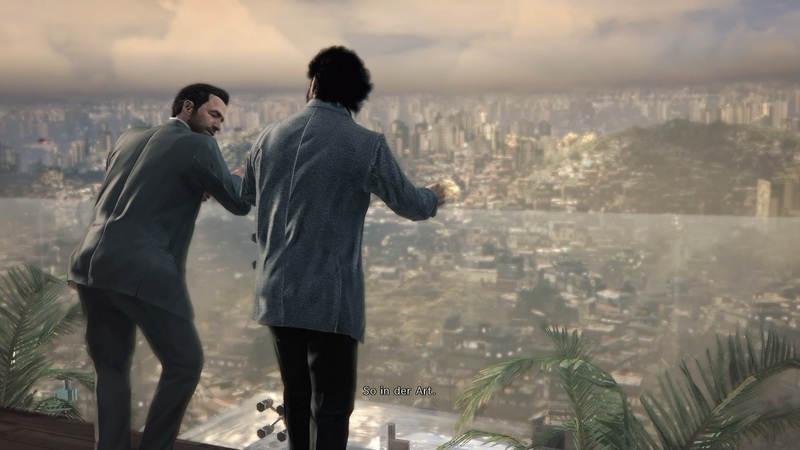 Max Payne ends up in Sao Paulo. Every once in a while, different perspectives are imposed. 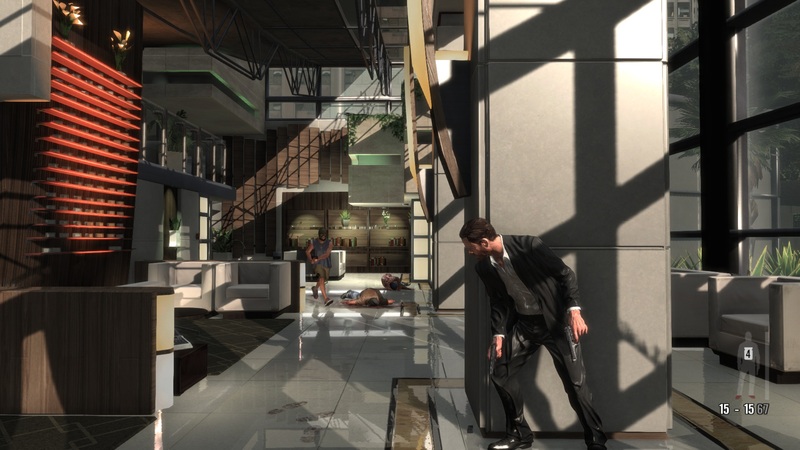 The third installment of the Max Payne series was recently released by Rockstar Studios. 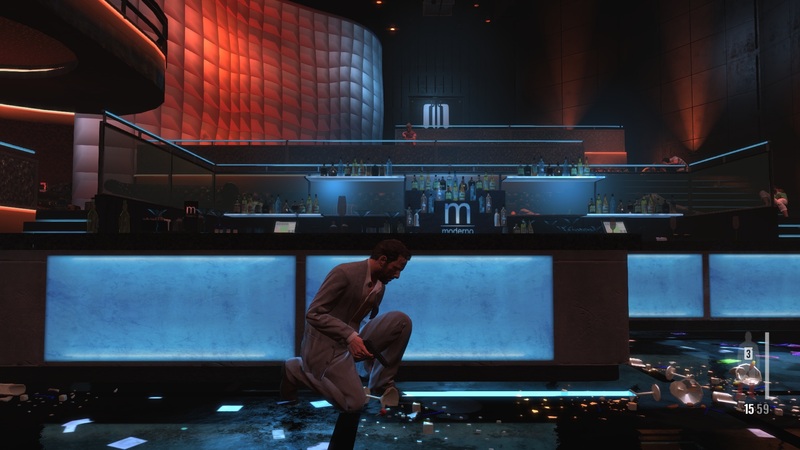 While Rockstar retained many of the virtues of the first two games in the series which were published by Remedy Entertainment, it broke tradition in other areas. Diehard fans, for example, may find the new surroundings in Sao Paulo, Brazil to be out of character for the series. 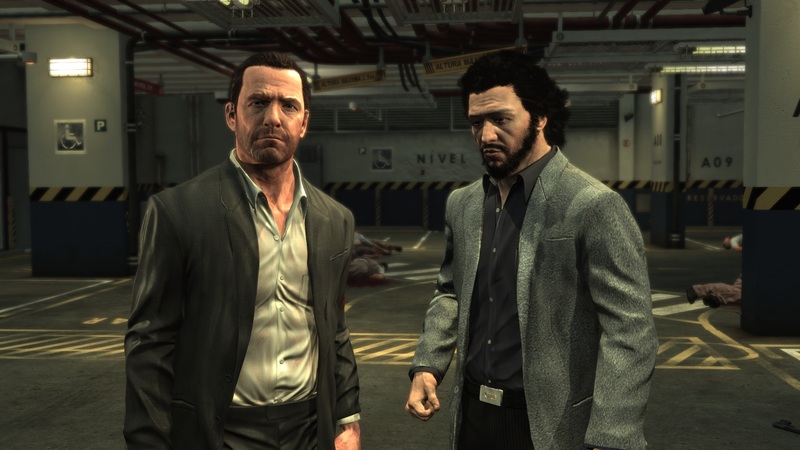 Max Payne 3 opens with the alcohol-dependent Max and his colleague Raul Passos working security for the powerful Branco family. When the wife of Rodrigo, the family patriarch, is kidnapped, the Branco family naturally turns to Max Payne to rescue her. While the previous two installments in the game told the story primarily in nighttime sequences, the third game in the series offers considerably more variation, including daytime missions. 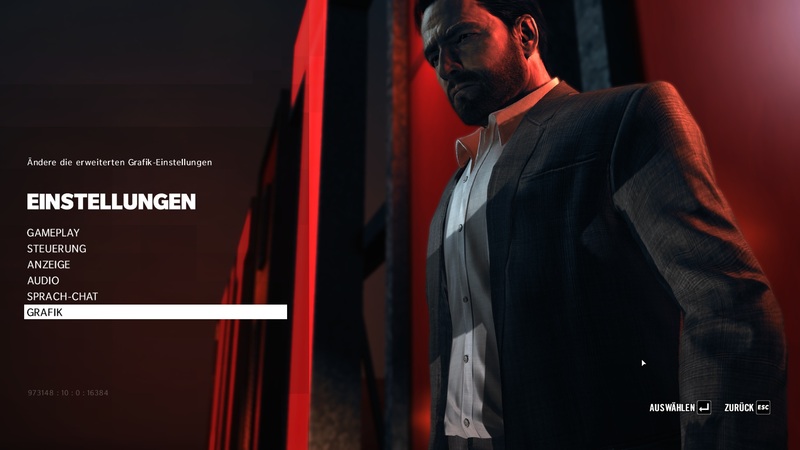 This opens the door for fans to debate whether Max Payne 3 still fits the film noir genre but it is obvious that nothing has changed regarding the protagonist’s grim countenance. Better look for cover in case of enemy contact. Raul Passos is Max' new side kick. We played four of the fourteen chapters of the game and are pleased to state that Rockstar succeeds at balancing the tradition of Max Payne with a fresh, modern approach to expanding the series. We were first and foremost impressed with the visuals and the sound. From the start, the player is immersed in a rich audio-visual experience that we found bewitching. The top-notch visuals proved to be excellent and did not require the use of other action highlights as employed in games like Battlefield 3 and Crysis 2. At times, we did find the squalls of visual effects to be overdone. 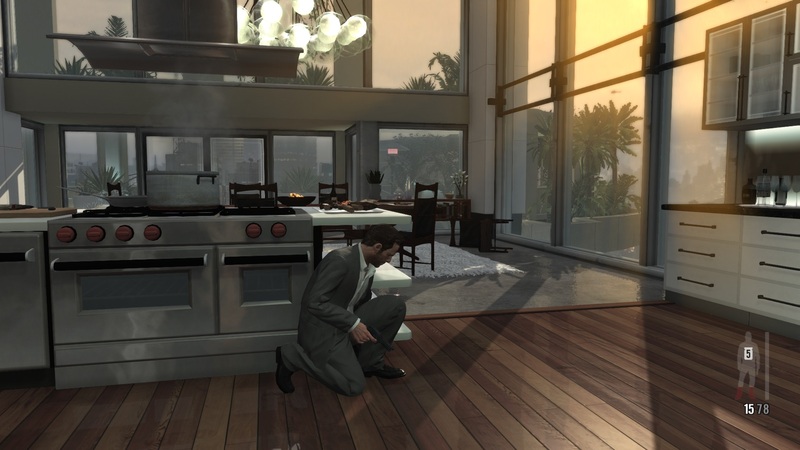 Textures, shadows, lighting, animations, and reflections were all state-of-the-art for 2012 and Rockstar specifically tuned the PC version to give it the latest DirectX 11 support. While the visuals were outstanding in their own right, they were supported by a grandiose musical selection which added much to the dense atmosphere. 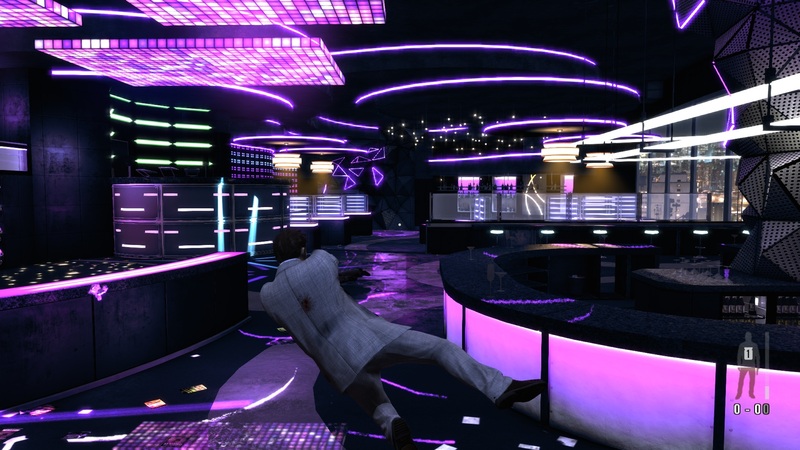 The soundtrack, which ranges from driving beats in a discotheque in Chapter 2 to melancholy timbres during a flashback sequence in Chapter 4, was perfectly matched to every situation. 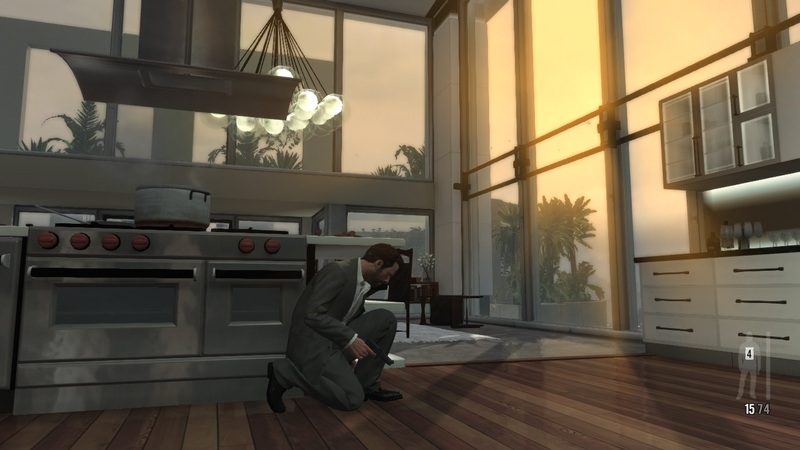 Rockstar chose to sacrifice stylish cartoon sequences in favor of videos produced by the game’s graphical engine, often portraying multiple perspectives simultaneously. We found this change to be acceptable even though longtime fans may disagree. The series’ trademark Bullet Time is back and produced spectacular moments. At times, the game even switched to rather impressive camera rides, though their merit is arguable in light of the high degree of violence. 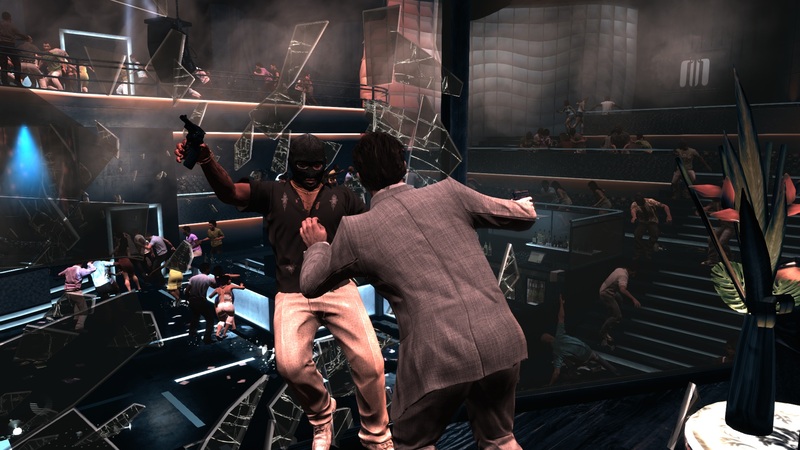 We found that the controls were sticky in a few places such as Max Payne 3’s new cover system, reminiscent of Mafia 2. Nonetheless, we still considered the controls to be decent. Both believable and impractical at the same time, Max Payne seems to only be able to carry one large weapon at a time in this installment. We were positively surprised with the AI whose flanking maneuvers and surrounding tactics are rarely offered in action games. The attention to detail is noticeable everywhere. In spite of limited freedom of movement, the level design is convincing. Of course, the strengths of the game do not imply that the game is perfect. We found that Rockstar overdid things in many ways after Chapter 3. As is common for many American movie and game productions, the protagonist is often confronted by swarms of enemies, something we found both unrealistic and often unfair. 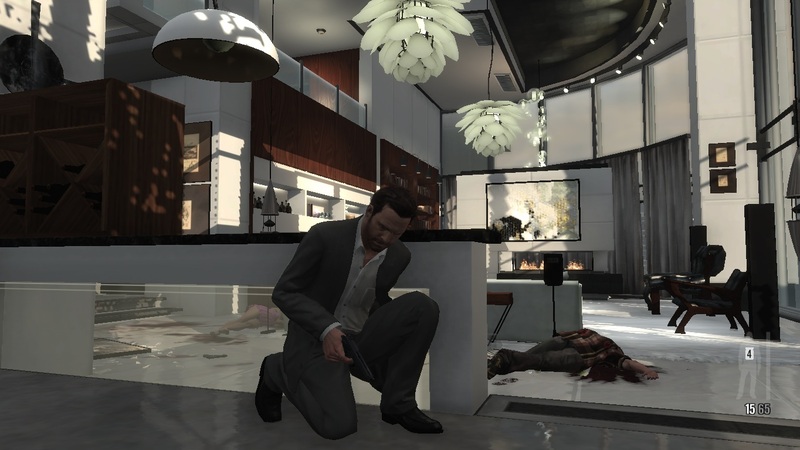 Max Payne died hundreds of times, even on normal difficulty, due to brutal trial and error sequences. 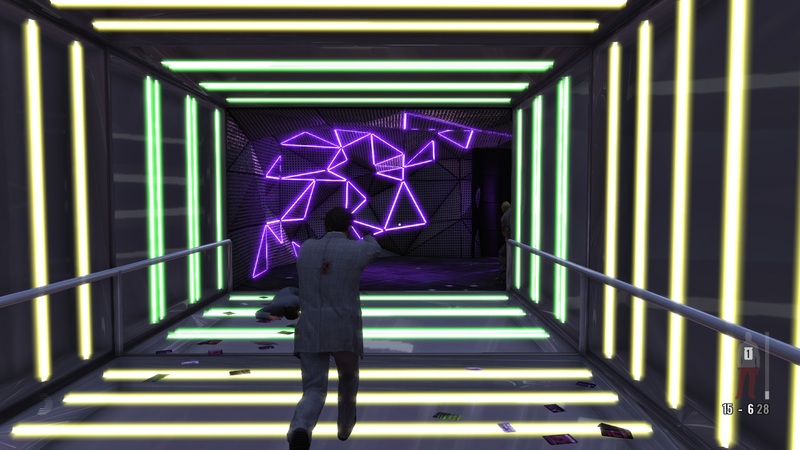 We found Rockstar’s choice to remove manual game saving to be quite annoying. This is compounded by the fact that the save points are often placed poorly. In some cases, the player is forced to repeat long sections due to surprise ambush attacks two meters away from the save point. In the same vein, we found that some levels were simply too long. While we enjoy long and engrossing games, some sequences such as the stadium in Chapter 3 felt artificially long, as if the developer lacked restraint or was attempting to intentionally drag things out. Other than the above, we found very few points of criticism in the first four chapters. 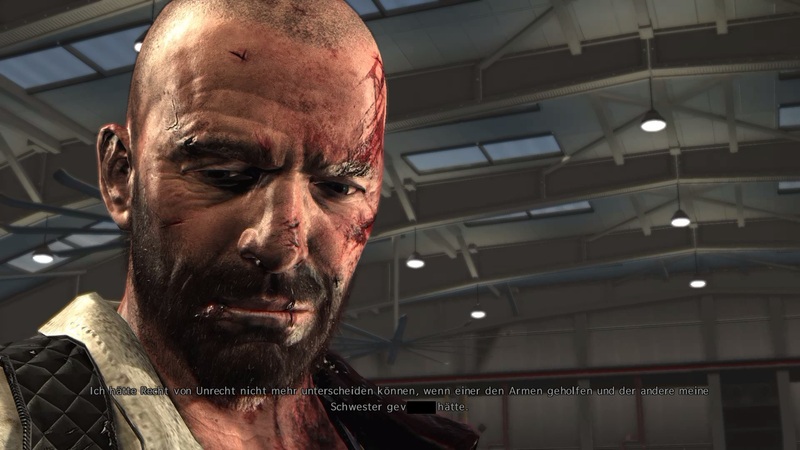 In Max Payne 3, Rockstar has released an excellent third-person action shooter which effortlessly matches its predecessors in terms of depth of character, presentation, and storytelling. The story picks up speed quickly. Every chapter has its eye candy. The pike jumps are perfectly animated. For benchmarking, we chose an extremely demanding sequence – the second checkpoint in Chapter 2. We measured performance immediately after the loading process with Max running toward a pane of glass to protect Marcelo Branco from an attacker (see video below). Max shatters the glass with the opponent and drops to the floor, in slow motion, to avoid a hail of bullets. As soon as Max touches the dance floor, we ended our Fraps recording. The entire sequence lasted 15 seconds and delivered very consistent scores. We chose this sequence due to the fact that most of the game runs smoother than this sequence and our benchmark represents a minimum expected performance. This implies that when a GPU in our benchmark table achieves over 20 frames per second (fps) in this sequence, Max Payne 3 should be pleasantly playable from start to finish. As a result, the red and yellow sections in the table can be somewhat deceiving in this test. 14 options await in the GPU menu. The graphics options include a diverse range of settings. The range of options includes DirectX modes, texture qualities, and image improvements such as Anti-Aliasing (AA) and Anisotropic Filtering (AF). 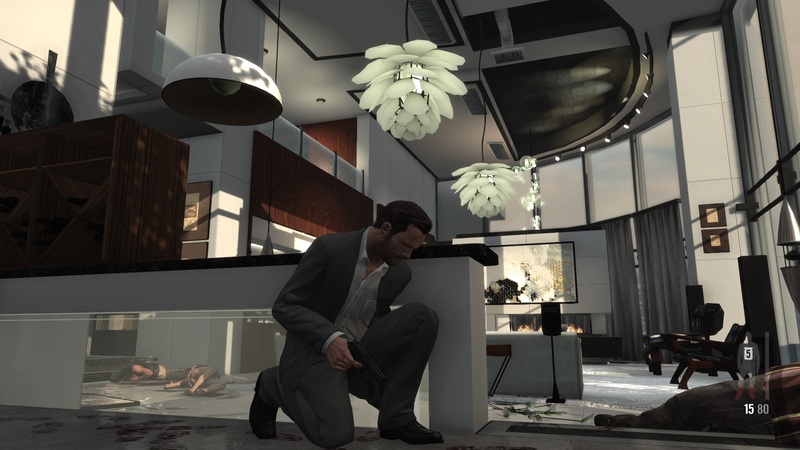 Since Max Payne 3 contained no global presets, it was challenging picking appropriate settings. For the low end, we decided upon a 1024x768 resolution, minimum details (all options set to off or normal), and DirectX 9. For the midrange, we used a 1366x768 resolution, medium details (FXAA through tessellation deactivated), and DirectX 10. 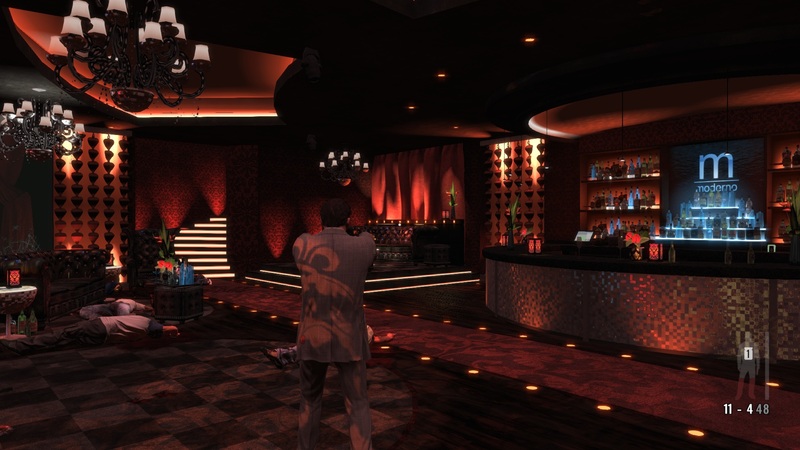 The third level, targeting higher performance multimedia and gaming notebooks, used a 1366x768 resolution, high details (including FXAA, tessellation, and 4x texture filtering), and DirectX 11. Our highest level used a maximum resolution of 1920x1080, very high details (including FXAA, tessellation, and 8x AF), and of course DirectX 11. For all scenarios, VSync and Multisample Anti-Aliasing (MSAA) were disabled and ambient light occlusion was always set to Horizon-Based Ambient Occlusion (HBAO). Interestingly, we found that Nvidia’s shader-based edge-smoothing FXAA also worked with AMD GPUs. From the benchmarks where AMD GPUs tended to be faster, we could not tell if FXAA worked perfectly in AMD cards but we subjectively noticed a substantial image improvement. All screenshots were taken with a Radeon HD 5850. During the course of our testing, we found ourselves cursing time and time again due to various quirks of the Max Payne 3 settings system. Changing certain options required a complete game restart, a time consuming process. 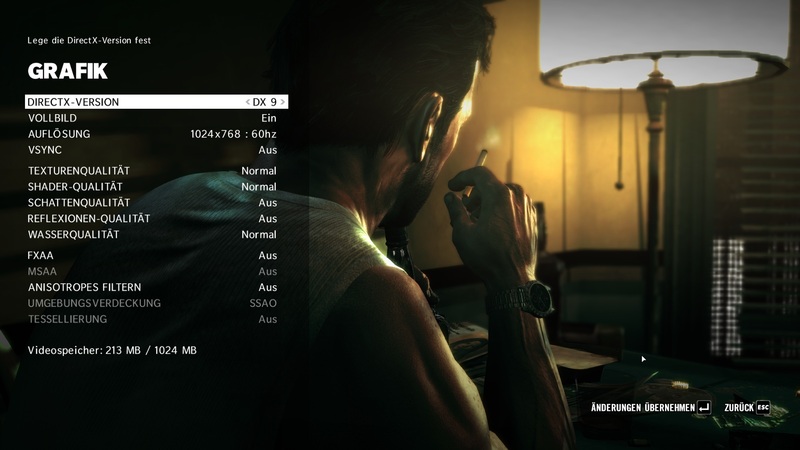 We also discovered that Max Payne 3 uses VRAM as its basis for assessing performance capabilities. We found no way to override VRAM detection and the game simply disabled certain settings. 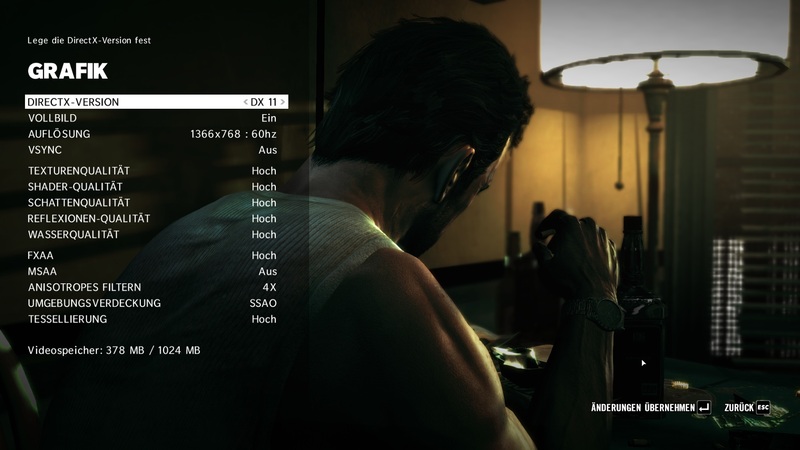 This was particularly problematic when Max Payne 3 detected the wrong amount of VRAM. It tended to show less than the true amount of VRAM for GPUs that utilize NVidia Optimus, showing 512 MB instead of 2048 MB for a particular GPU. On the other hand, it often counted system RAM as part of the VRAM for integrated GPUs such as the Intel HD Graphics 4000 and showed VRAM exceeding 1.5 GB. As a result of these quirks, only low settings and DirectX 9 were possible on some systems. While it should be possible to circumvent automatic VRAM detection by editing the graphics.xml file in the user’s documents folder, we were unable to bypass VRAM detection. Anyone using a notebook with automatic GPU switching may want to wait for the first series of patches from Rockstar. We have no idea why Rockstar chose to use such a method for detecting performance levels as it is common knowledge that VRAM size has no relevance to performance in modern GPUs. After all, some GPUs with 512 MB VRAM may outperform other models with 2048 MB VRAM. Besides these, we observed no technical problems worth mentioning. 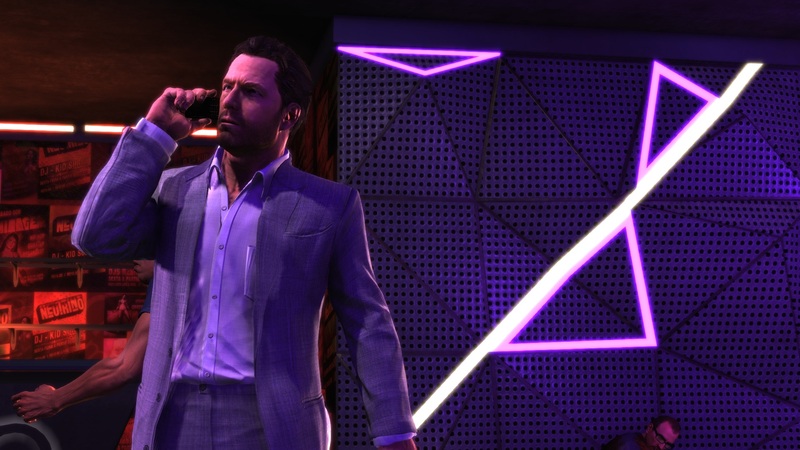 However, many users are currently complaining about crashes, error messages, and performance drops specifically as they pertain to MSAA, and difficulties with the Rockstar Games Social Club which is required for game installation. As well, the game itself is enormous. The Steam version is 30 GB. The retail box version includes four DVDs and is receiving bad publicity due to issues with DVDs failing cyclic redundancy checks (CRC). The fact that some antivirus programs detect Max Payne 3 to be malware or a virus is the proverbial icing on the cake. After the derailed launch of Grand Theft Auto IV, it is a bit surprising that Rockstar Games is once again involved in another launch disaster. Some companies never learn. 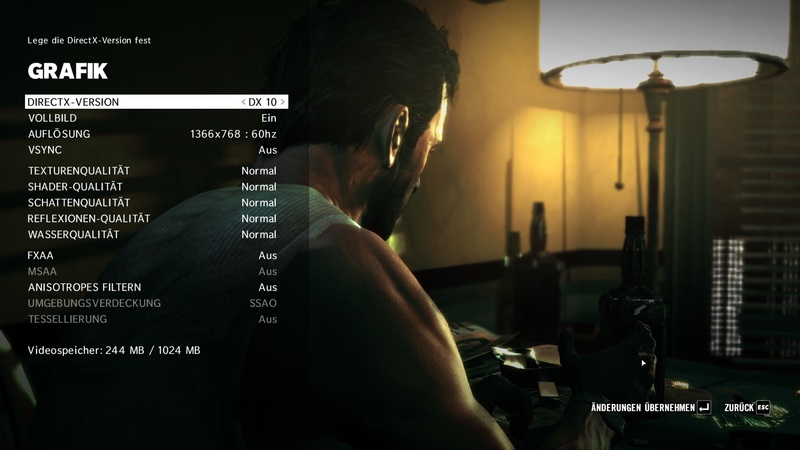 Due to its use of the latest in graphical software technology, Max Payne 3 requires fairly powerful hardware. While the game is playable with low-end GPUs such as the Intel HD Graphcis 4000, this is only possible when using the lowest possible settings. 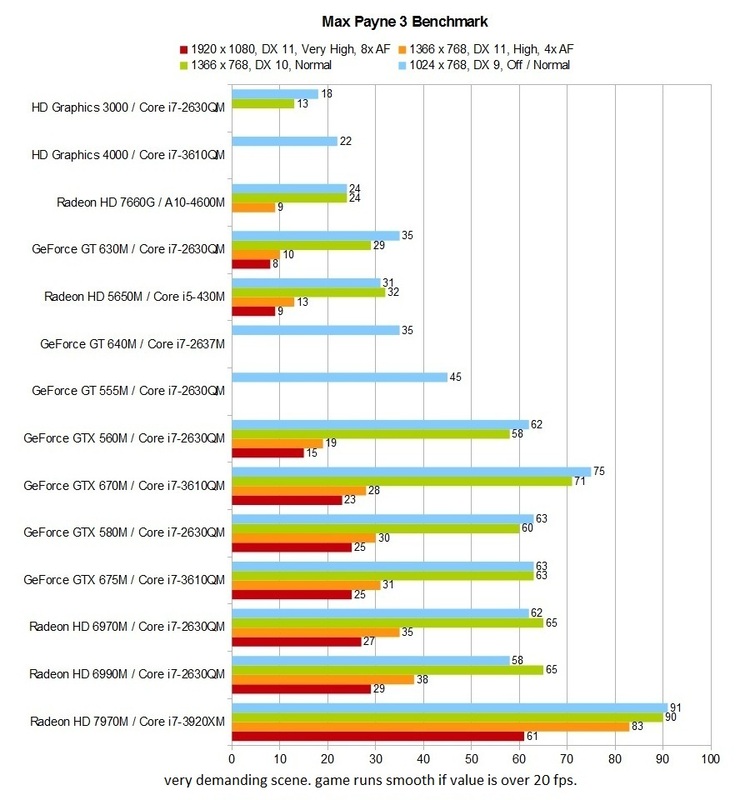 Mid-range GPUs like the GeForce GT 630M can easily run the game in normal quality. Those seeking to play the game in high detail will require an upper-middle class GPU such as the GeForce GT 640M, provided they are willing to sacrifice tessellation which drained a lot of performance in our testing. If tessellation is a must, one should use a system with a high-end GPU such as the GeForce GTX 660M. For maximum details and a full HD 1920x1080 resolution, one will want to use a GeForce GTX 670M or higher. The XMG P502 is our newest acquisition and will serve as our test bed for high end GPUs in the future. The Radeon HD 7970M and the GeForce GTX 680M should show up here in the next few weeks. You are interested in other games? Our games list contains further gaming benchmarks.